Who doesn’t love a great deal on baby stuff? I am compulsive with saving money in regards to nearly everything. Call me cheap, but with 4 of them kids money isn’t growing on trees! I write a weekly round up on Babble of the best baby bargains. 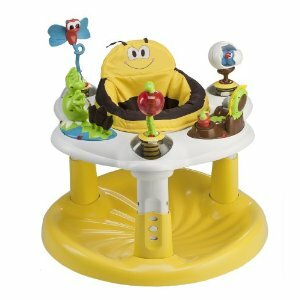 This week’s bargains include a tandem stroller, Plum Organic baby food pouches and exersaucer and more. View the deals and baby bargains on Babble!